With the advanced technology, there are various techniques invented to track location and monitor the phone activities. 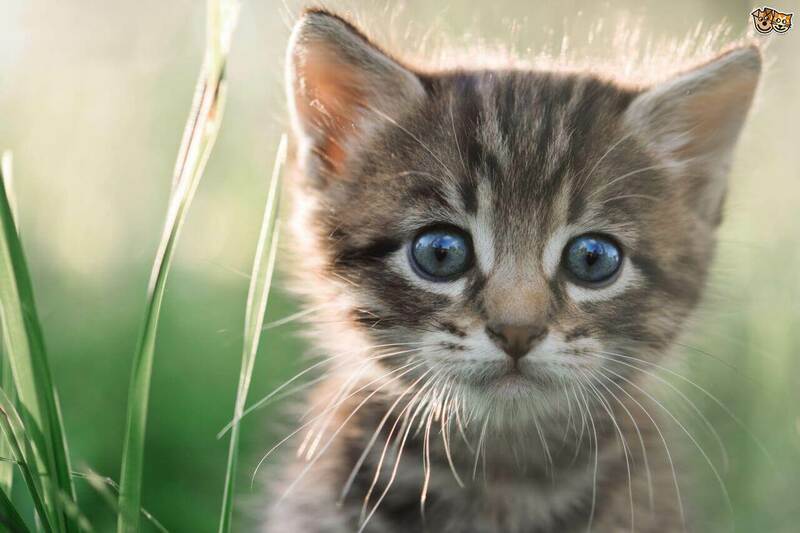 Every concerned parent worries about the kid’s activities, and then they want to control them. In case, your kid is using the iPhone, then you must be aware of their behavior. The Famisafe app is one of the best parental control apps that provide secret control over the kid’s phone activities. Famisafe is an iOS parental control app to monitors the kid’s activities such as web history, social sites, and other activities. If you are a concerned parent, then you need to monitor and control over the kid's activities. If you are searching best parental control app for monitoring the kid’s activities, then Famisafe is the best option for you. The FamiSafe Parental Control is the best iOS parental control app of 2018. With this software, concerned parents, control over the kid’s phone activities such as which type of social sites used, web history, and many other functions operate on phones. This software will allow the parents to have control over their kid’s phone secretly. The monitoring will also help the parent to protect their kid’s from internet risks such as cyber discrimination. 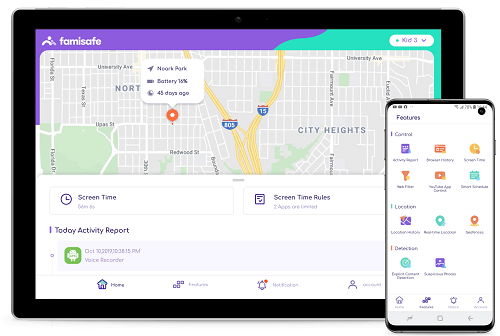 The Famisafe iOS parental controls app allows parents to track the whereabouts of your and find out the exact location. If your kids behave like suspicious with you, then you need to know about their activities and control over them. Real-Time Location Tracking: With the Famisafe iOS parental controls, you can easily track the real-time location of the target device. Geo-Fencing: With the geo-fencing feature, parents easily make a boundary around the kid’s phone. If kids are cross the boundary, then you get instant notice message. 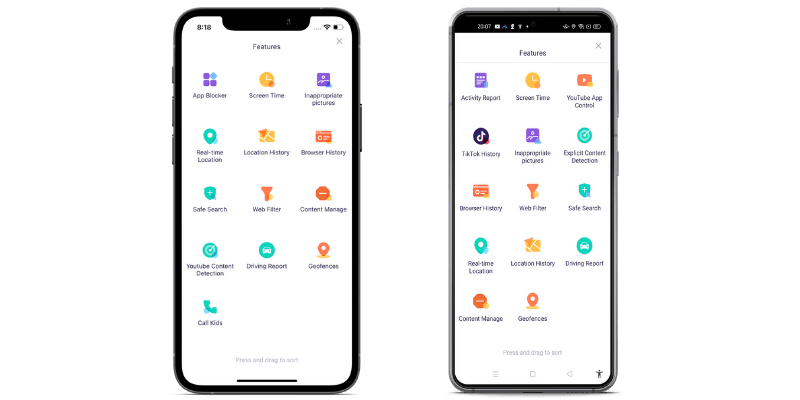 Better activity Monitor: The Famisafe iOS parental controls app allows monitoring kids activities such as web history, social sites, and other activities. Flexible Remote Control: The Famisafe offers better flexible remote control feature for the users. If you want to monitor and track the location of kids, then you can easily use the best Famisafe parental control for iOS. Monitor Location History: With this app, you can easily check your kid’s location history such a check these places where your kids visited each day. It helps you can easily understand kids moves and activities. Screen Time Tracking: If you want kids doing proper study at study time and take a proper sleep at a sleeping time, then you can easily set the screen time and tracking kid’s phone activity time. If you want to control over kids activities, then Famisafe is a best parental control for iOS. It has various monitoring features such as tracking real-time location, geo-fencing, flexible remote control and many others. With Famisafe parental control app for iOS, parents are easily monitoring their kid’s activities and protect from harm issues. Famisafe is a tracking and parental control app for iOS and Android. This app is designed for both parents and kids. The iOS parental control app helps parents to secure their kid’s safety in both digital and real world. With this app, you can easily pretend your kids from mobile phone addiction. For control over the kid's activities and track locations, then you need to access kids phone through the best parental control app for iOS. You can easily download “Famisafe” iOS parental controls from the App store and install on both kids iPhone and parent iPhone. 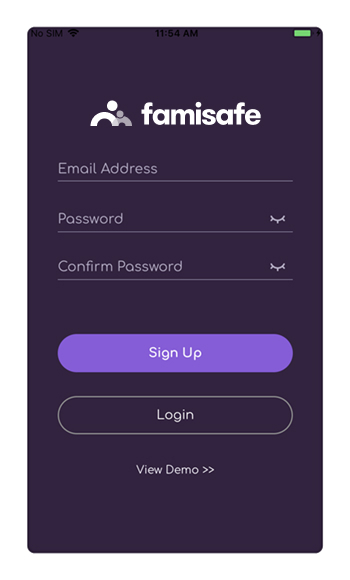 After the installation of Famisafe parental controls app on your phones, then you need to create a Famisafe account on either your phone or kid’s phone. After, register an account, the same account is applicable to both devices for login Famisafe dashboard. After the login process, you need to setup some setting on both kids and parents iPhone. You need to choose kids identities such as name and age. After selecting the kid’s identity, you need to grant permission from Famisafe. Then, Famisafe allows accessing the real-time location of kids and connecting with the kid’s iPhone activities. 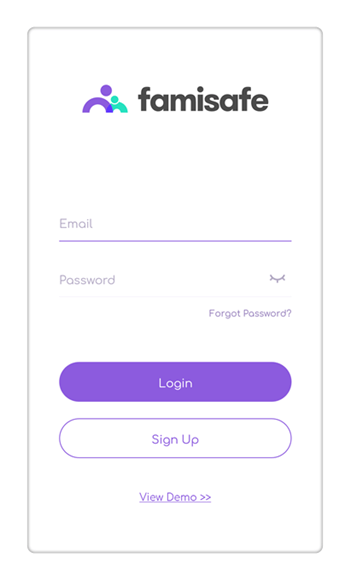 Connect and monitor kid's phone from the parent's phone using Famisafe parental control app. And then start tracking activities. Most of the time, parents are worried about the internet and iPhone usages for kids. If you are a concerned parent and want to know about the kid’s location or their activities. Then, you choose the Famisafe best parental control app for iOS. With this app, you can easily access the kid’s location and monitor activities. There are various features that make it easy to parent control over the kid’s activities. Parental control is not an easy task to control over every activity of kids, and then the Famisafe is the best option for making the better parental control over the kid’s activities. You can easily choose the free Famisafe parental control app for iPhone and Android phones from the App Store and Google Play store. If you want to download free Famisafe parental control app for iOS, then you can easily download for Apple App Store and easily access the kid’s location or other activities.